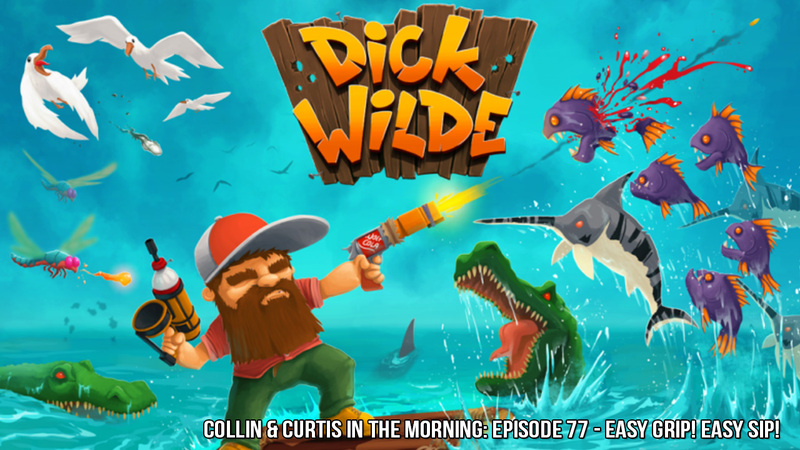 Collin & Curtis In The Morning: Episode 79 – Happy Easter! 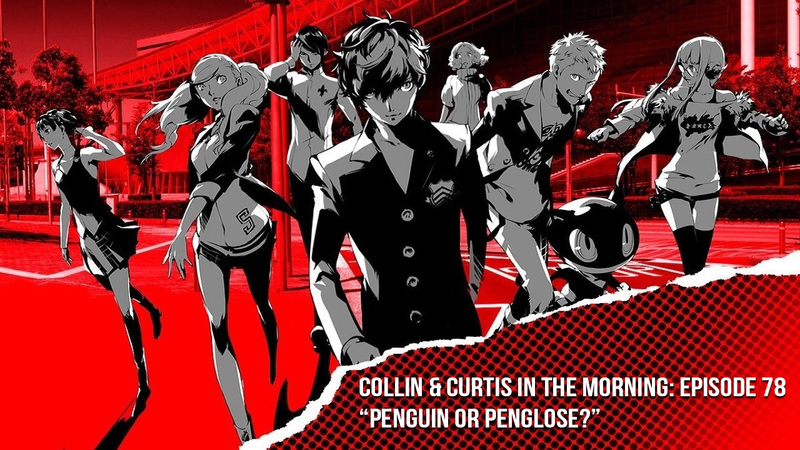 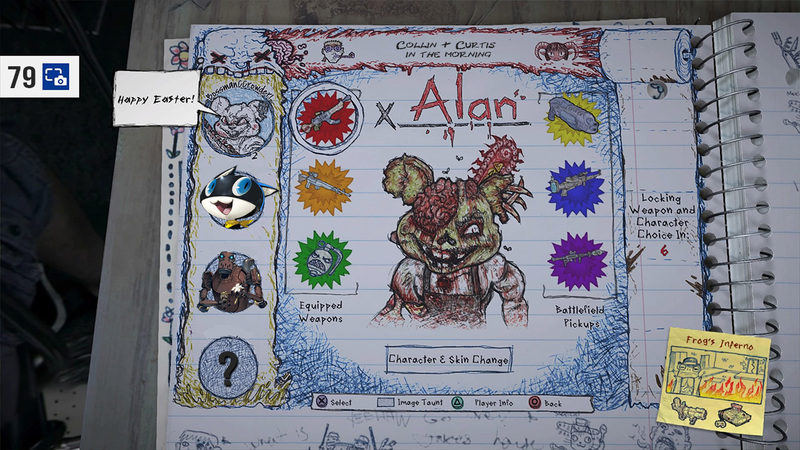 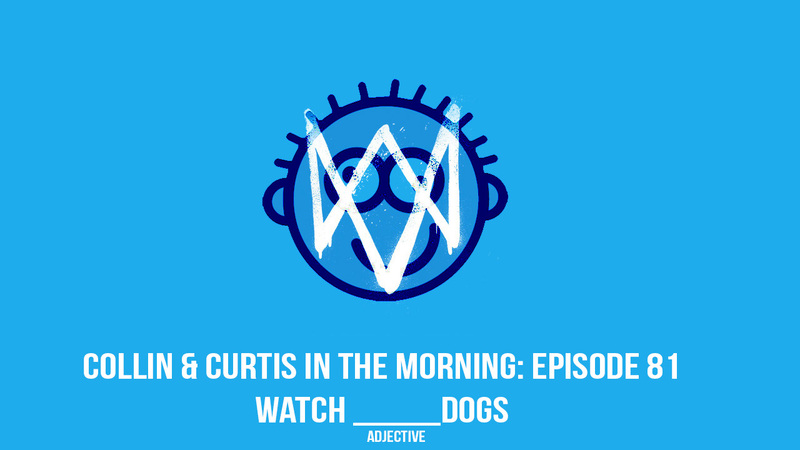 Collin & Curtis In The Morning: Episode 78 – Penguin or Penglose? 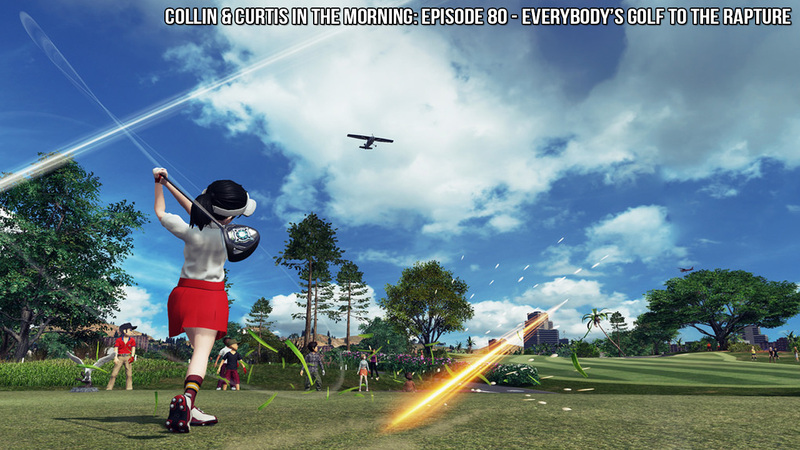 Collin & Curtis In The Morning: Episode 77 – Easy Grip! 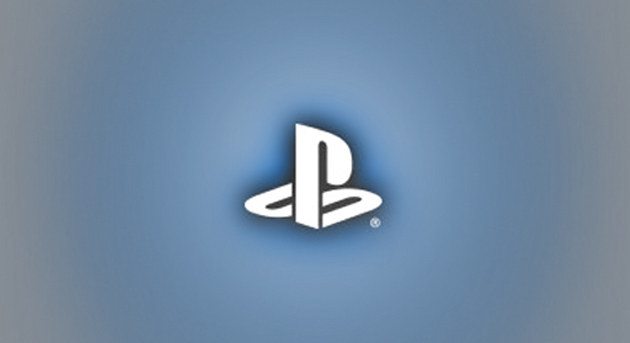 Easy Sip!